Submerged Links Necklace / by Welfe. 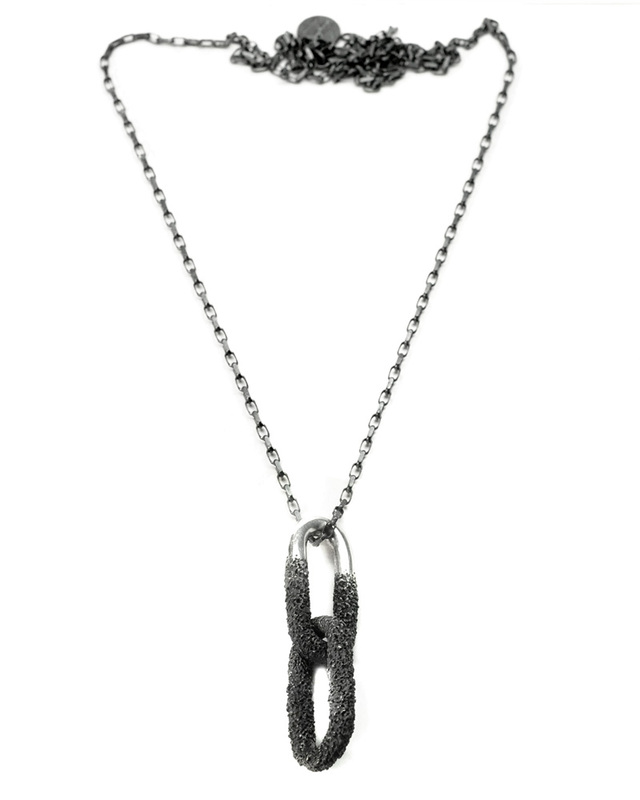 The Submerged Links Necklace has two large links silver with a partially eroded texture as though they have been eroded away from centuries of decay. It is available with an 80cm chain.